THE Members of the Speedway Control Bureau convened at the Headquarters of the SCB in Rugby on Tuesday October 2, to discuss a number of items regards recent events. One of the Items on the agenda was the appointment of a new Chairman for the Bureau. 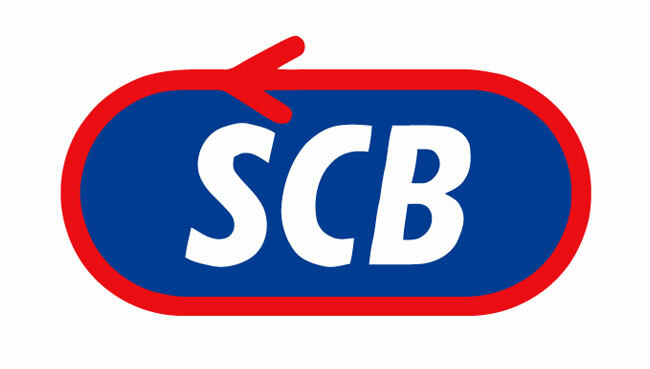 The Members can now confirm the new Chairman of the SCB will be former FIM and SCB Referee Mr Jim Lawrence. SCB spokesman said: "It is a challenging role, but Mr Lawrence experience as a Referee at the highest level in the sport will hold him in good stead, as we all look to take the sport forward in the months and years ahead."